In this course, participants will gain an understanding of why coaching has become an essential skill for managers, and learn to differentiate between coaching, managing, mentoring, leading and training so that they know when each role will be most effective. 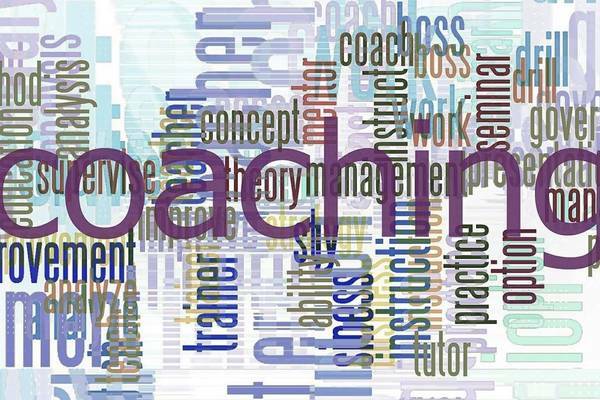 How do you like the course 'Managing as a Coach'? This career development course will help students to assess their strengths and interests so they can strategize their career opportunities.